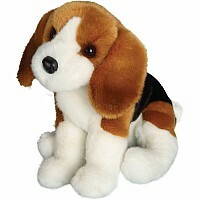 12"(30.5cm) A beautiful and ultra soft beagle dog. Simply adorable and completely cuddly. 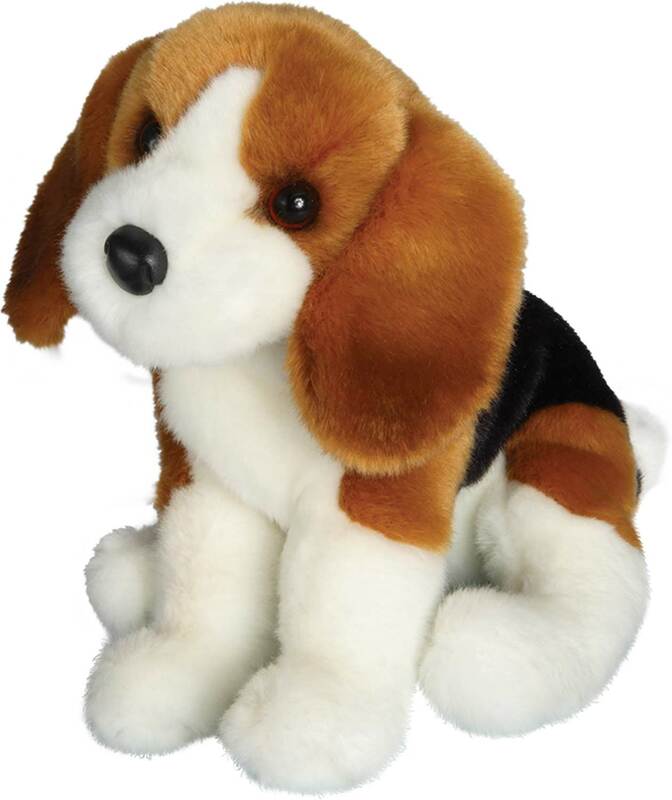 The perfect sized stuffed dog for everyone.